Today I want to talk a little bit in regard to our health and implementing new habits. One of the biggest mistakes I often see people making, is not being gentle enough on themselves!!! Making change is a process. Just like a caterpillar turns into a butterfly one day, healthy changes take time and are based on the whole experience being a journey. Whether you are adding in more healthy foods, more exercise to your life, or working on changing thought patterns and negative beliefs, keep in mind that when you feel overwhelmed, or that you are struggling, this is just a transitional phase. Just like that butterfly working and growing to get out of that cocoon! All of the steps and changes are a process that require compassion for your body and for your mental health. The kinder you can be to yourself, the gentler the transition. Change often triggers emotions and can bring up emotional ‘stuff’, especially when detoxing happens by adding in more nutrients and removing toxins from the body and mental body. Things can get stirred up both physically and emotionally. This isn’t necessarily a bad thing and it won’t last forever, although it sometimes feels like that. The more challenging it feels, the more you need to be compassionate and empathetic with these changes. As I have written about frequently in the past, when making changes, it’s always best to focus on where you are heading and what the future will look like. See yourself in that new found healthy and free to be you place just like the butterfly that becomes free to fly and be who they are. 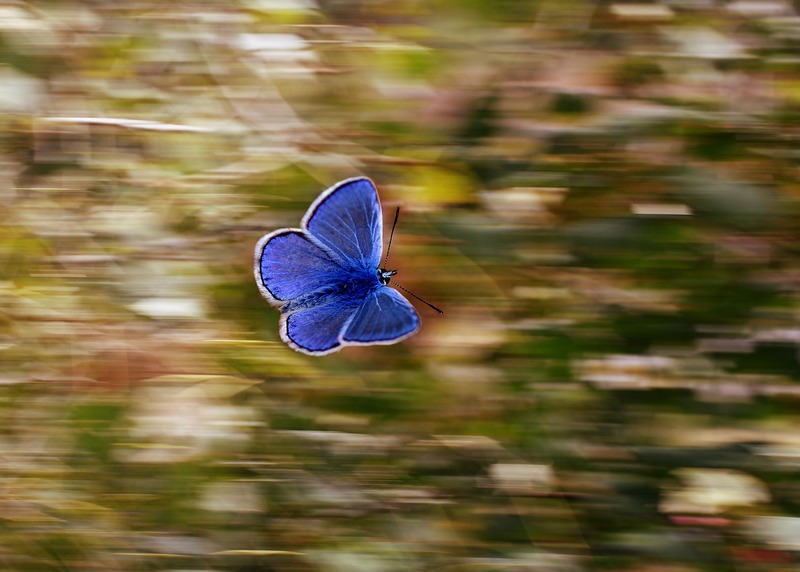 Keep your focus and sights on your healthy future, feel the new feeling as though it were already here, be gentle on yourself always, and be open to the miraculous changes that take place as you become your own butterfly! 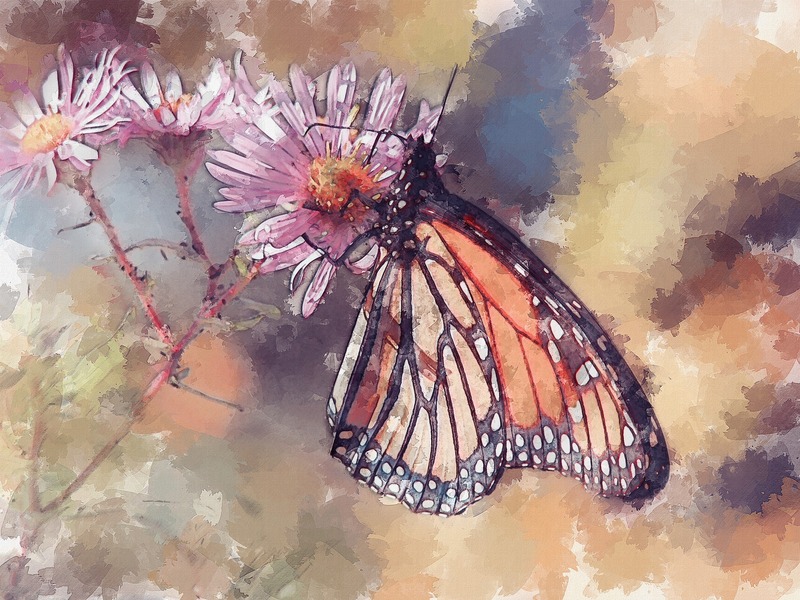 Maggie Holbik.com is a butterfly who resides in Ontario, Canada and in the month of June, which is coming up soon, she loves to watch the butterflies as they dance together amidst the lilac bushes. Maggie coaches individuals to help them make life changes that involve, more peace of mind, more Joy, more nutrition for body and soul, more freedom, and more personal empowerment to be the best version of butterflies that they can be! Contact Maggie to schedule a no-charge 15 minute personal discovery call to see if you are ready to make the changes necessary to have more personal empowerment, health, and Joy in your life. There are no silly inquiries and Maggie is always open to listening with an open heart and a Joyful soul that is ready to help you!